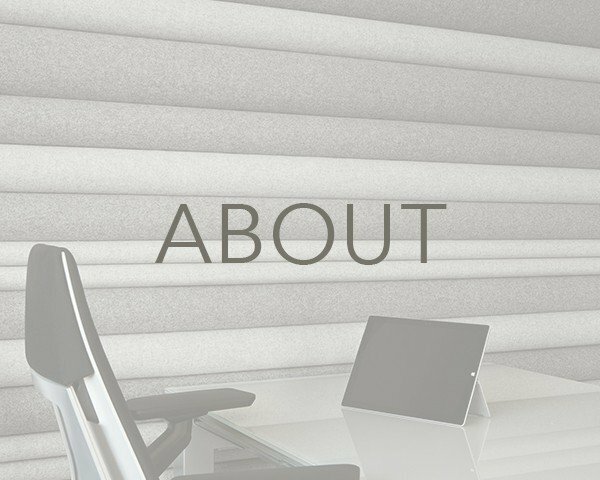 DFB manufactures and installs custom window and wall treatments for the commercial and high-end residential markets. 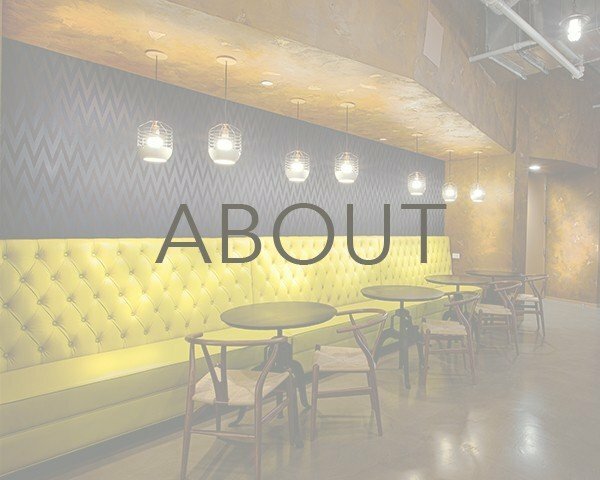 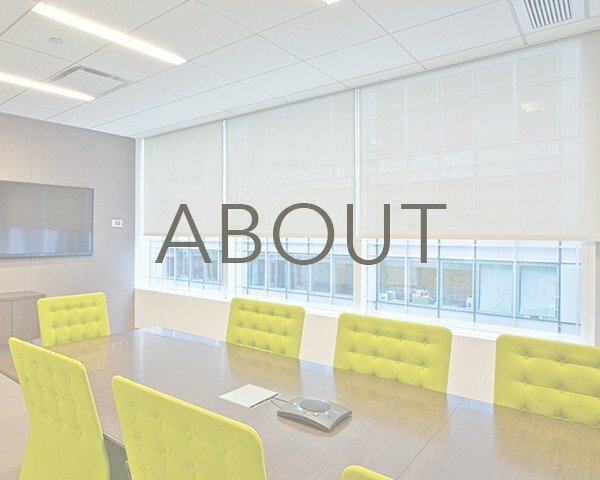 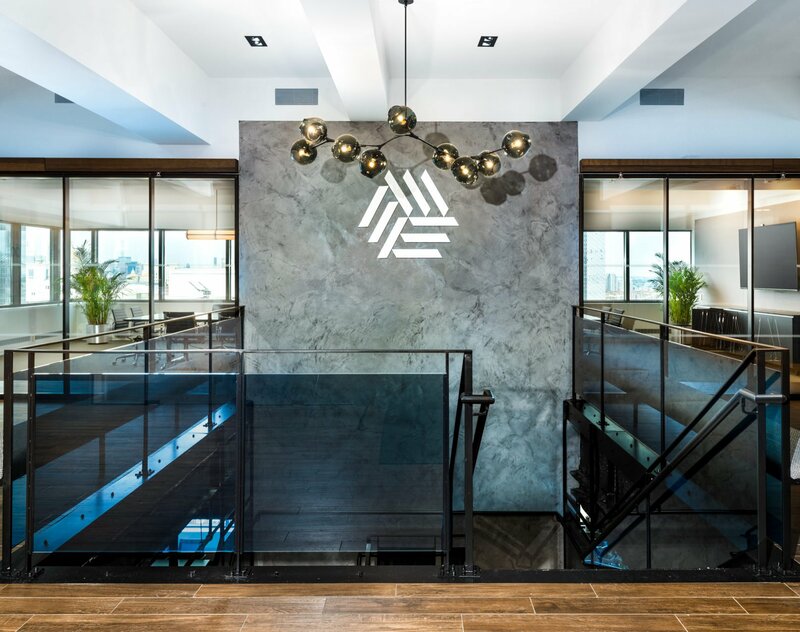 We work directly with top architectural firms, designers and construction firms to enhance spaces through our unique product offerings. 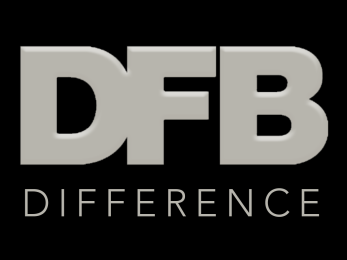 By manufacturing everything within NYC, DFB can provide the close budget, logistics, and installation support to ensure a seamless experience even under tight deadlines.